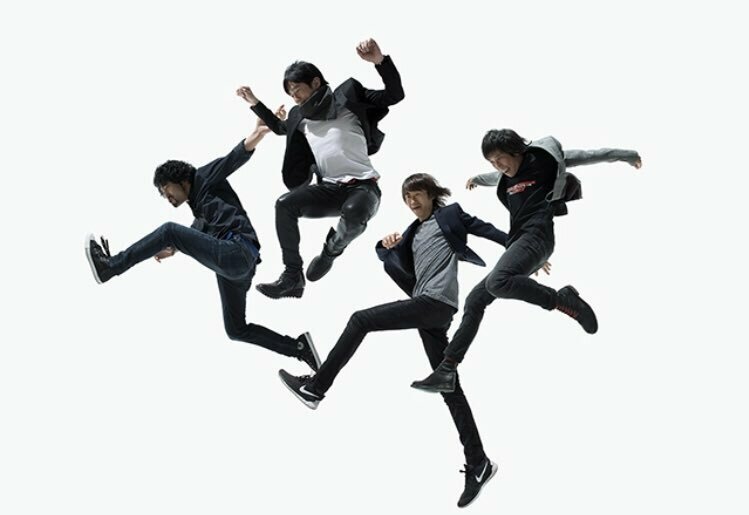 We previously reported that pop-rock band Mr.Children would be providing the theme song for the upcoming film adaptation of novel “Kimi no Suizou wo Tabetai”. The band have now confirmed that they will be releasing this new track, titled “himawari”, as a physical single on July 26th, just two days before the movie arrives at Japanese theaters. 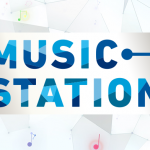 The lead song will feature string arrangements provided by Gen Ittetsu, known for his work with Ayumi Hamasaki and Do As Infinity, and has been described as a tune with a powerful, driving energy to it. The single will also include a coupling track, as well as the audio from four live performances; three from Mr.Children’s recently concluded “Hikari no Atelier” Hall Tour, and one from their joint show with ONE OK ROCK at Yokohama Arena. Furthermore, “himawari” will be issued in two versions, with the Limited Edition to come packaged with a DVD containing both a 20+ minute documentary chronicling the creation of the A-side, and a special live performance of their first single “Kimi ga Ita Natsu” from their 25th Anniversary concert on May 10th. 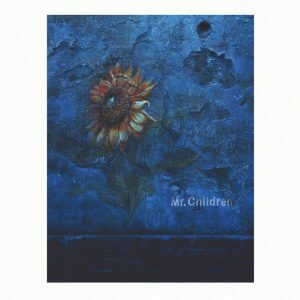 Read on below to find both the cover and track list for Mr.Children’s latest single.